Mr. Leprince joined IRICoR’s Board in 2009 as an Administrator. Over the past ten years, he has shown a strong commitment to IRICoR. He was notably involved in various activities related to the governance and recruitment of key people within the organization. More recently, he served as Chairman of the Audit and Finance Committee. Since 2006, Jean-François Leprince has been a Managing Partner at CTI Life Sciences Fund, a private venture capital company funding Canadian and U.S. biotechnology companies. After obtaining a chemical engineering degree from the Institut national supérieur de chimie industrielle, in Rouen (France), he started his working career at Dow Chemical Company in the Specialty Chemicals Division before joining the Pharmaceutical Division in 1978. In various management and operational roles, Mr Leprince has travelled extensively to Belgium, Switzerland, France and to the Middle-East, Africa and South-East Asia. 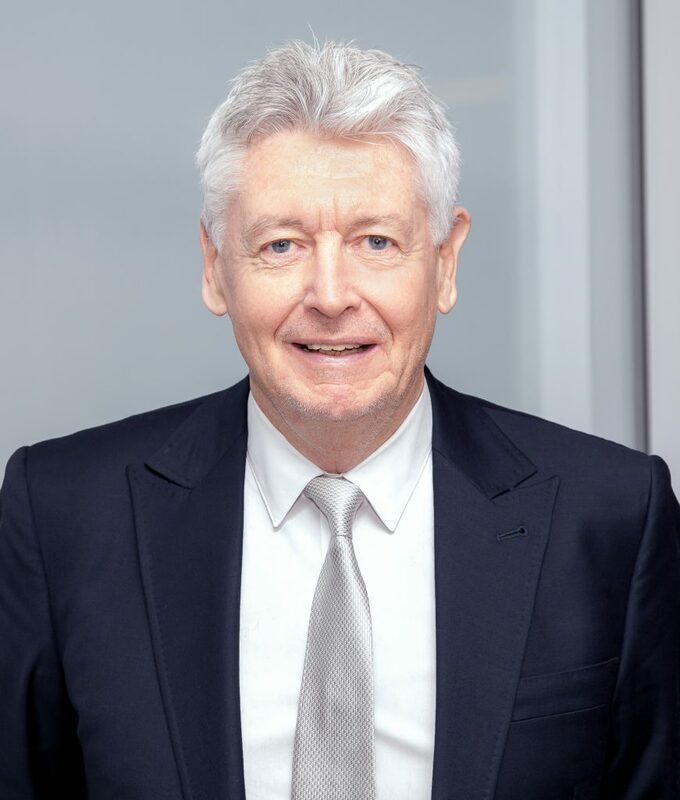 With the sale of Marion Merrell Dow to Hoechst in 1995, Mr Leprince became the Managing Director of one of Hoechst Marion Roussel’s three subsidiaries in France. In 1998, Mr Leprince became President of Hoechst Marion Roussel Canada and then of Aventis Canada as a result of the merger between Hoechst Marion Roussel and Rhone Poulenc Rorer, a role he held until the end of 2004. While President of Aventis Canada, he served on the Board of Directors of former Rx&D (Canada’s Research-Based Pharmaceutical Companies), now named Innovative Medicines Canada, and was appointed Chair in 2002. Mr Leprince served as President & CEO of GLyPharma Therapeutic Inc., a Montreal-based CTI Life Sciences Fund portfolio company until its acquisition by Swiss-based Therachon AG in September 2018. He serves as Director of ILKOS THERAPEUTIC INC., another CTI Life Sciences Fund portfolio company resulting from a partnership with Laboratoires Servier-France. Mr Leprince also serves on the Board of AllerGen, funded by the Networks of Centres of Excellence of Canada (NCE). “We are very enthusiastic about Mr. Leprince’s appointment. His wealth of national and international professional experience, in both the business milieu and life sciences, along with his involvement with the Networks of Excellence, are precious assets in the pursuit of our Canada-wide strategic initiatives as a CECR 2018-2023”, pointed out Nadine Beauger, Chief Executive Officer, IRICoR. Mr. Leprince succeeds Mr. Martin Godbout, who had been serving as Chairman of the Board since 2017. IRICoR would like to thank Mr. Godbout, whose extensive experience in the life sciences network made him an invaluable resource for the organization.